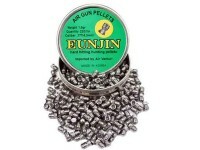 *The tin lid states the pellets weigh 1.6 grains. This is a typo. They actually weigh 16.1 grains. 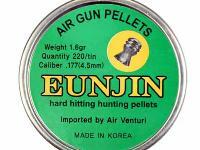 Eun Jin 16.1-grain .177-caliber pellets are a hefty load recommended only for very powerful precharged pneumatic guns. Do not use them in spring guns, multi-pump pneumatics, CO2 guns or single-stroke pneumatics (you'll get very poor accuracy if you do). 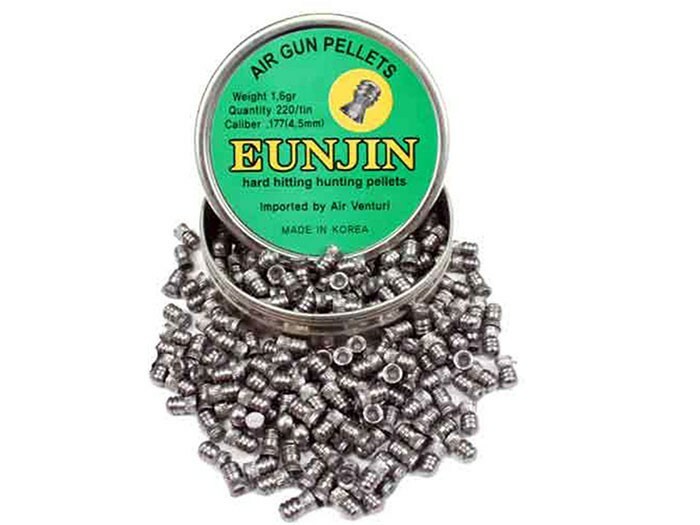 Please note the guns listed in the above bulleted list and use these pellets for those powerful PCP rifles and other PCPs with similar power levels. 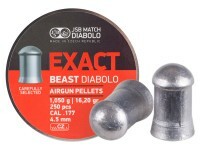 Strange they say these don't work in break action rifles since most newer nito pistons compete with PCP fairly well? Anyone try? 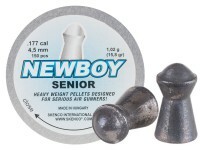 What is hight of pellet tip to skirt?Max pellet hight 9/32" or 7.14375 mm Benjamin Wildfire PCP Semi-Auto PCP,0.177" Can this pellet work in this gun? 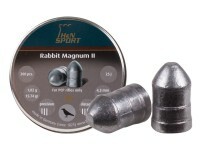 Will these shoot good out of my RWS 350 Magnum, I'm using diabolo exact 13.43 now. 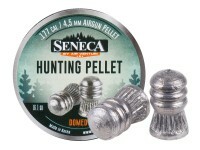 Maybe, but know that springers lose power as pellet wt goes up and at some point they can no longer spit them out correctly. 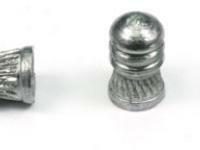 My guess is 16gr is too much for a 350 but I never tried so who knows. Just monitor velocity because when they have trouble velocity will drop a lot and be very inconsistant. If you try them let us know!